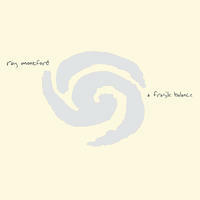 Ray Montford: Evocative, melodic and haunting instrumental guitar music. 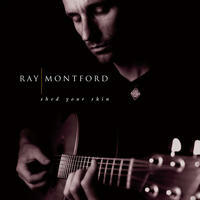 Ray Montford is a guitar player who lets his instrument sing with abandon. Rich in imagery, his compositions are fuelled by a celebration of the human spirit, the open road and the backwoods wilderness, which all inspire haunting sonic canvasses of wild and raw beauty. While Montford's touch is reminiscent of British blues/rock masters, this unique Canadian talent and soulful player is making waves with a confident swagger and powerful sound all his own, wringing emotion from every note. Ray recently released his sixth studio album, Vintage Is Now, an evocative collection of originals steeped in a seamless mix of jazz, blues and rock; a shout-out that this musician has arrived. 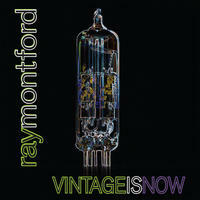 Produced by veteran Terry Brown (Rush/Klaatu/Max Webster) - Vintage shows Ray in peak form, as composer and guitarist. Born in Ottawa, Ray began learning by ear and woodshedding with the great rock records of that era. After studying audio engineering, production, and performance in the Music Industry Arts program at Fanshawe College and doing a term in the music program at Humber, he began writing and recording his own music, and by 1995 was dedicating most of his priorities in that discipline. 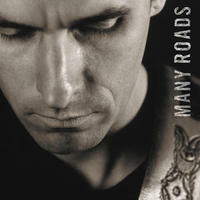 Between 1994-'97, he was the guitar player for the Rankins and from 1997-'99, Mary Jane Lamond. His compositions have been heard on National CBC radio and have been licensed for various television series. 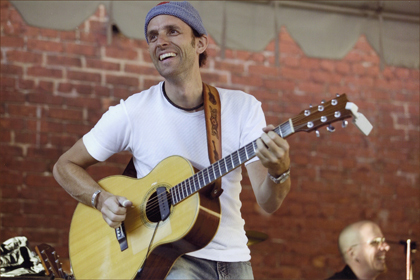 For more than 15 years Ray and his rhythm section, featuring some of Canada's best players, have played for audiences and loyal fans at music festivals, clubs, theatres, house concerts and private parties. They toured parts of Europe in 2001, shared the stage with the Tony Levin Band (alumnae of Peter Gabriel) in 2003 and sold out the Young Centre for the Performing Arts in Toronto for the release of A Fragile Balance in 2007. Recently, they played the Oakville Centre for the Performing Arts to a sold-out audience, the Oakville Jazz Festival (2010 and 2012), Markham Jazz Festival (2012), and the Canadian Guitar Festival (2009, 2011 and 2014). Ray has gratefully received support from the Ontario Arts Council, Toronto Arts Council, Factor and External Affairs as well as sponsorship from Totem Acoustic and Paradigm for his compostions, recording and performances. He has been a juror for the Toronto Arts Council's Composer Program and twice for the Gemini awards. Periodically, he scores original music to picture. 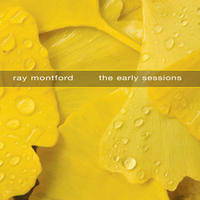 "Ray Montford is a sensitive and exploratory musician who combines traditional techniques with exciting world music influences." "As hypnotic as a highway at night, always-moving, always-changing scenery, the kind of music you hear on an old car radio in the middle of nowhere." 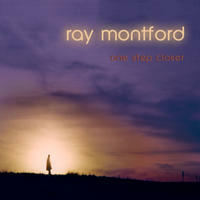 Ray Montford lives in Toronto, Canada. Tagged as: Alt Rock, New Age, Instrumental Rock, Acoustic Guitar, Daydreaming.